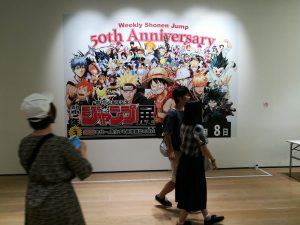 Shonen Jump in the 2000s | Anime etc. 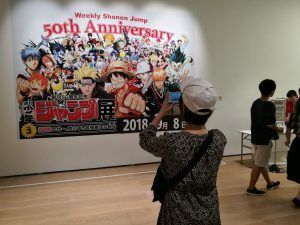 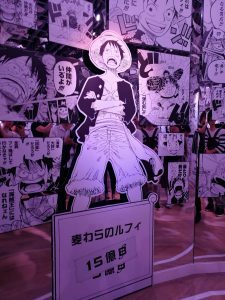 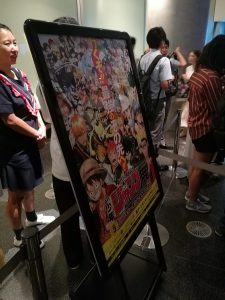 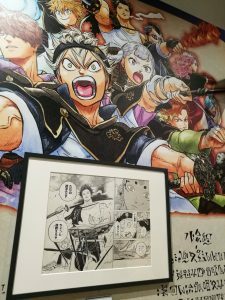 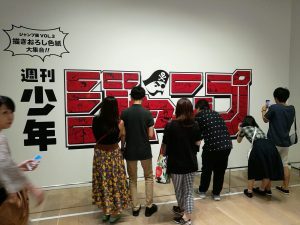 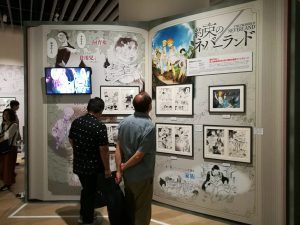 The following images are taken from “Volume 3” of the 50th Anniversary Shonen Jump exhibition, the last third of an extensive multi-part exhibition devoted to the manga magazine. 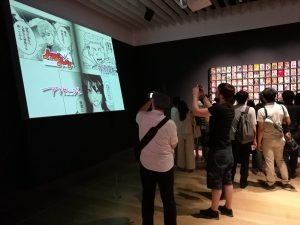 “Volume 3” ran from July to September 2018 in the Mori Arts Centre Gallery, located in Roppongi Hills, Tokyo. 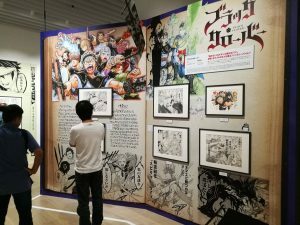 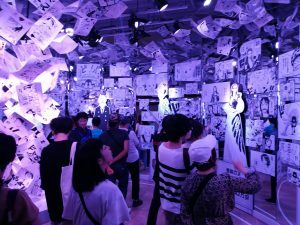 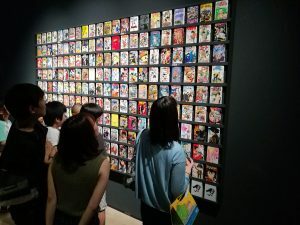 This part of the exhibition focused on the manga’s strips in the 2000s, including Death Note and Naruto.